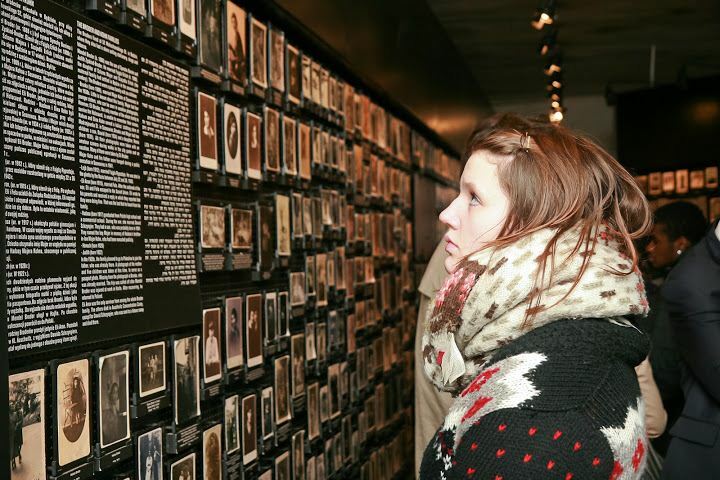 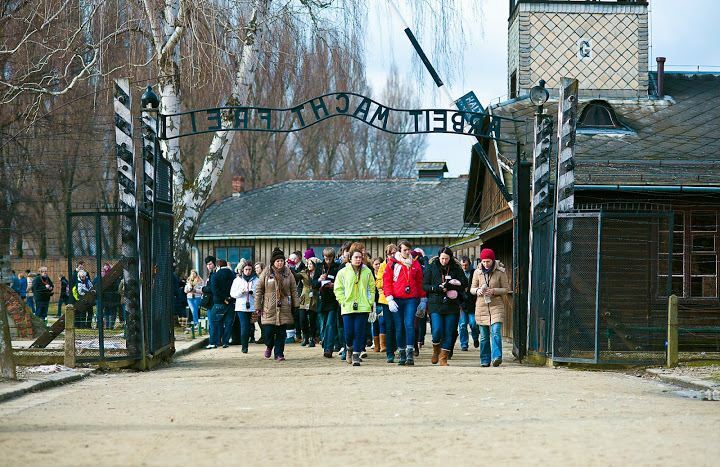 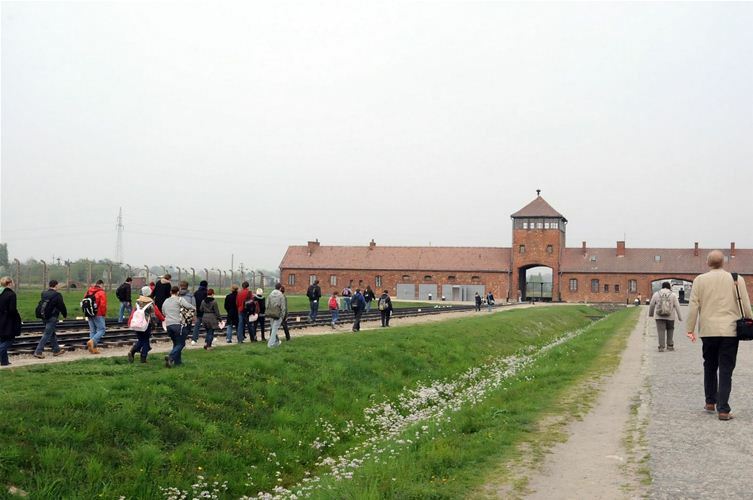 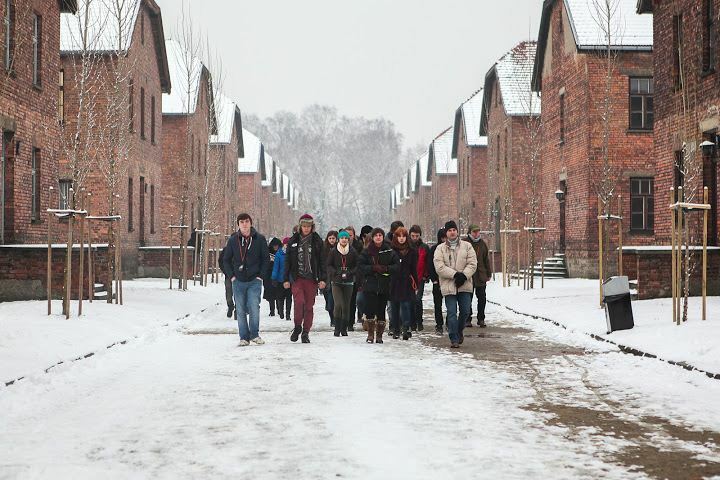 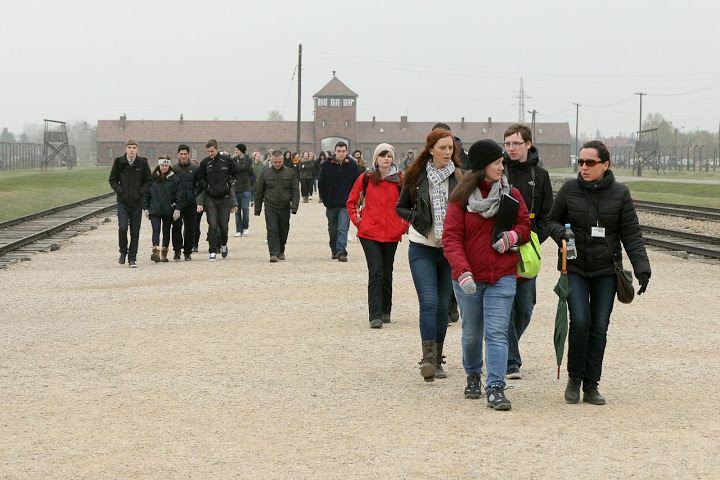 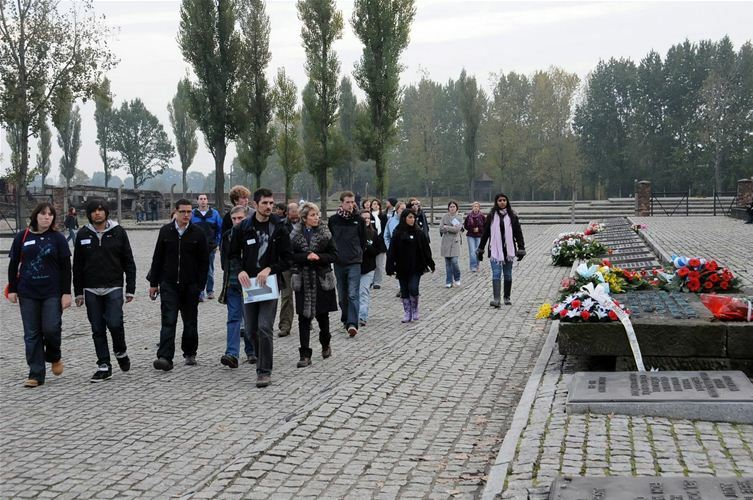 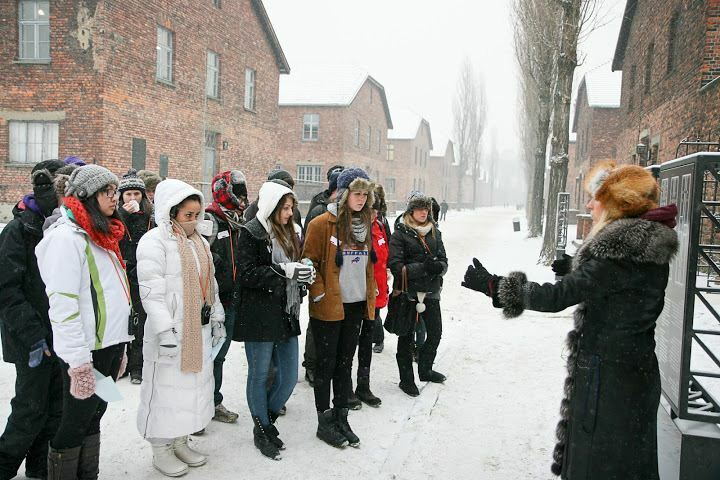 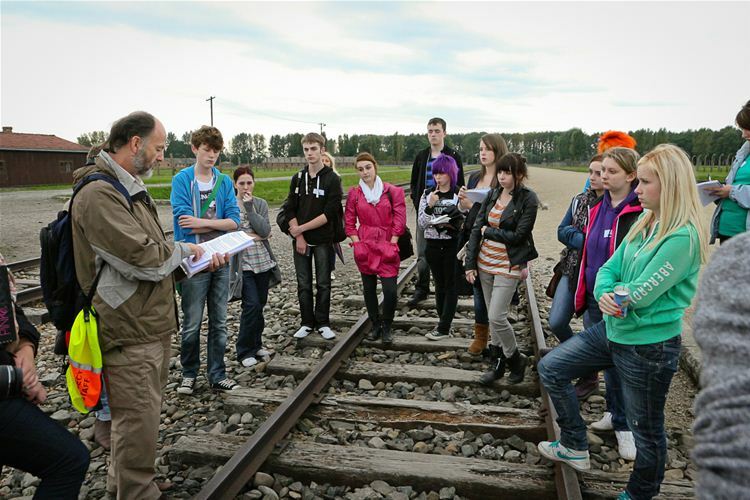 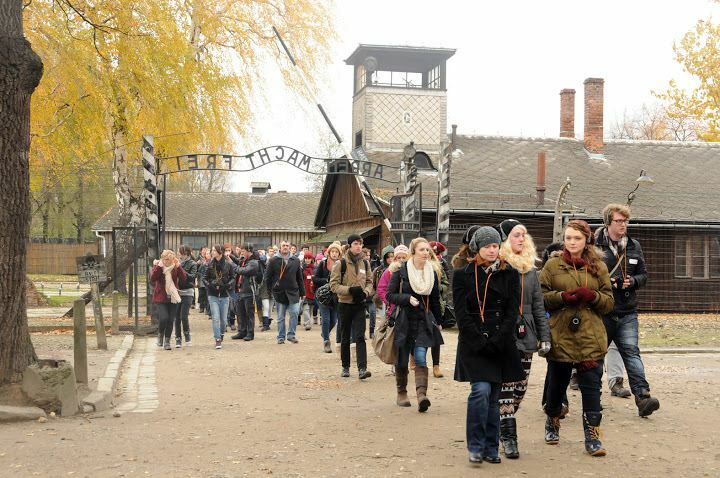 The Holocaust Educational Trust’s Lessons from Auschwitz (LFA) Project is now in its fourteenth year and has taken more than 20,000 students and teachers from across the UK to the Nazi concentration and death camp in Poland. 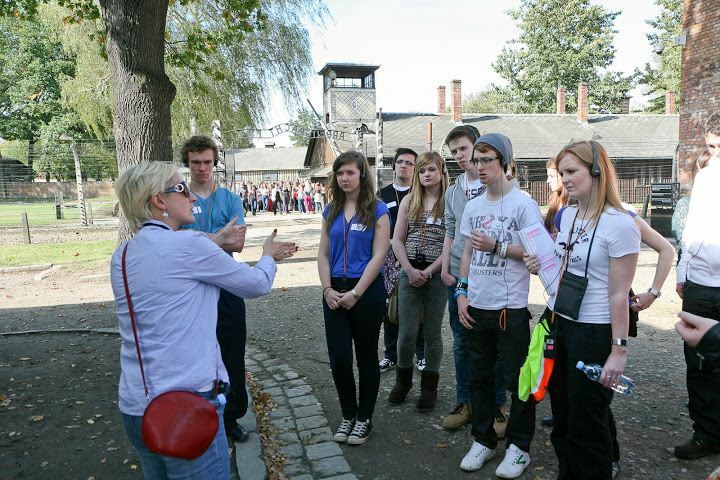 The four-part course leaves an unforgettable emotional and educational mark on participants. 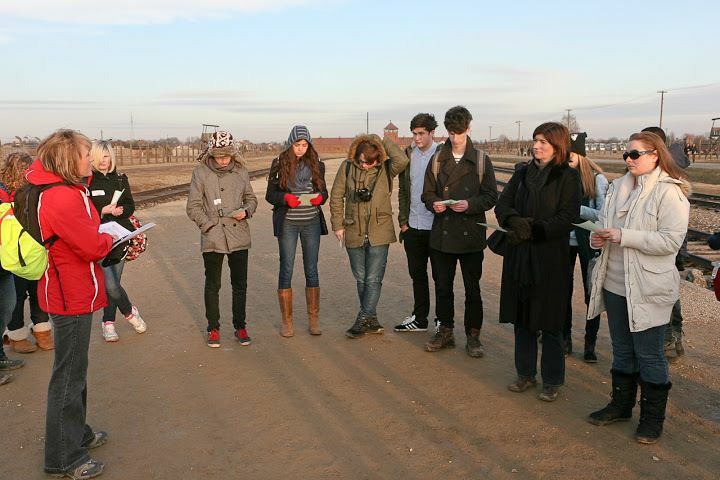 The Project aims to increase knowledge and understanding of the Holocaust based on the premise that ‘hearing is not like seeing’ and to signal what can happen if prejudice and racism become acceptable. 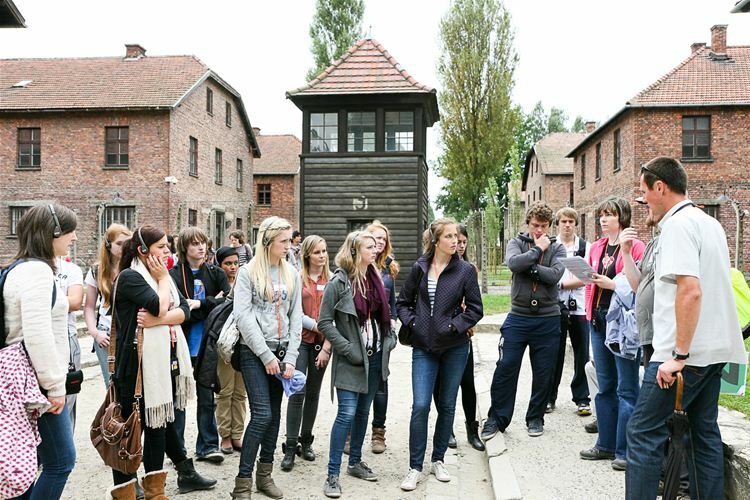 The course is open to two post-16 students from each school and college in England, Scotland and Wales and funding is provided by the Department for Education in England and by the Scottish and Welsh Governments.